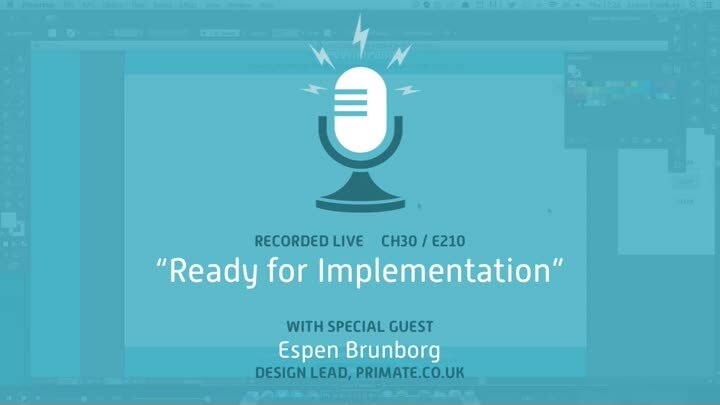 There’s just a few more details to work on with our design expert, Espen Brunborg of Primate. We figure out the various states of our “join us” button and toss together a simple “minimum viable” 404 page. With that, the design is done! For now, anyway. Many thanks once again to Espen for helping us create this first iteration of our design.